Magnum Moment Frames are designed to offer the safest and cleanest look for elevated homes, and can be wrapped with a variety of architectural finishes. Magnum Moment Frames span longer distances than conventional wood beams. This means fewer columns and piles resulting in larger areas for garages and fewer construction costs. All of our Magnum Moment Frames are manufactured as per FEMA Costal Construction Guidelines so you can be assured your home will be safe from any future hurricanes or floods. Homeowners can visit our showroom and one of our support staff can walk them through the entire process of elevating their home. We have constructed actual examples of entire process which makes it easy for the homeowner to know what to expect when faced with the task of elevating their home. We bring the foundation team together with architects, engineers, the owners and the contractors. 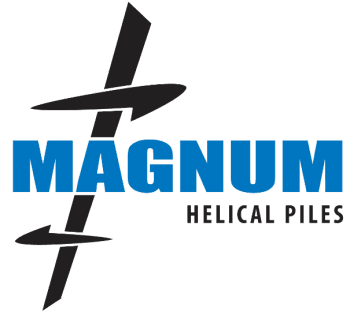 All of our products are made in the USA and installed by only Magnum Trained and certified installers. This gives you peace of mind that we do it right the first time and stand behind every installation. Whether you are an architect, engineer, homeowner or contractor you know Slabjack is here to help Restore the Shore. Please feel free to contact Slabjack at 855-876-5438.